Punjab State Power Corporation Limited – PSPCL is owned by the Government of Punjab. It was incorporated on 16.04.2010 and engaged in generating and distributing electricity throughout the state of Punjab. 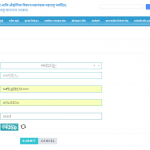 There is a bill view facility available in PSPCL bill payment page. 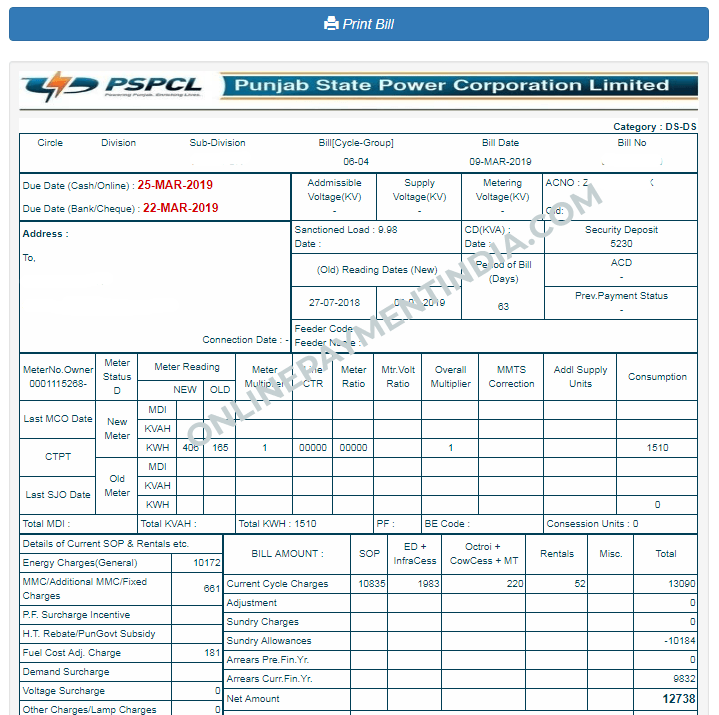 You can view your present electricity bill through PSPCL bill view page of Punjab State Power Corporation official website. For viewing PSPCL electricity bill, you should know your PSPCL account number. 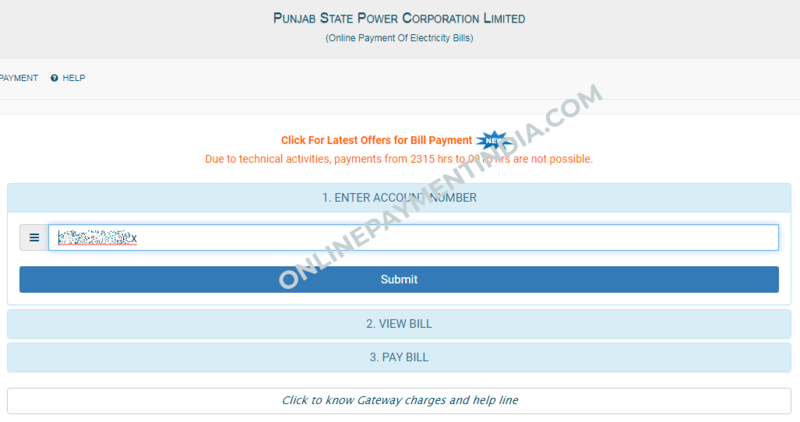 Follow below link to visit PSPCL bill view page of Punjab State Power Corporation official website. 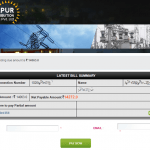 For viewing PSPCL electricity bill, fill up your account number and click Submit. 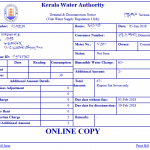 For viewing complete bill in printable format, click View Complete Bill. A new window will be popped up with your complete bill. For downloading and printing PSPCL bill, click Print Bill. Some options will be displayed. For printing PSPCL electricity bill, select your printer as destination from the left and click Print. For downloading, select Save as PDF as destination and click Save. You will be prompted for destination of the file to be downloaded, select a location from your hard disk drive and click Save. 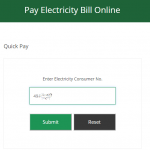 Your PSPCL electricity bill will be downloaded to the location you have selected in PDF format. 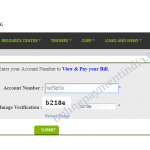 For making PSPCL online bill payment, click Pay Bill. If you have already registered your e-mail and mobile number with PSPCL, you can see it on the next window along with your payable amount. 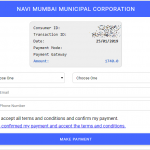 To continue with PSPCL electricity bill payment, you have to select a payment gateway. Currently, only one gateway named “Billdesk” is listed. There will be some additional charges different gateways for PSPCL online bill payment. 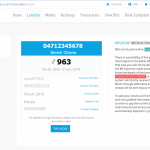 You can view the information about transaction charges by clicking Click to know gateway charges and helpline. To continue with PSPCL bill payment, click on the gateway you wish to use. You will be redirected to the payment page of the payment gateway. 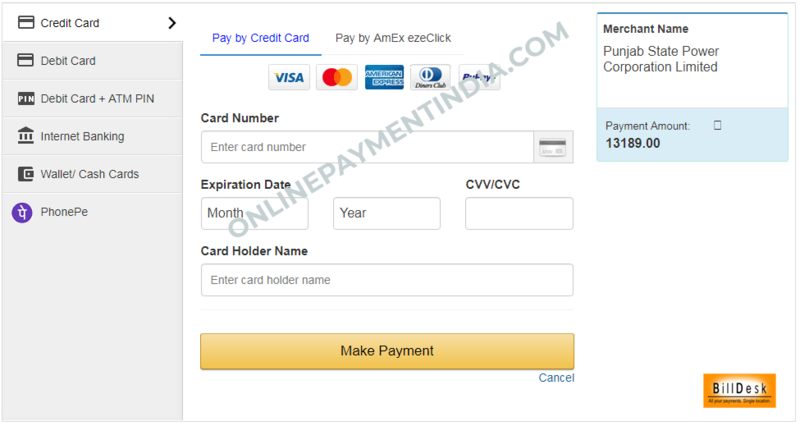 You can use credit/debit cards, internet banking, online wallets etc for making PSPCL electricity bill online payment and finalize the transaction here.